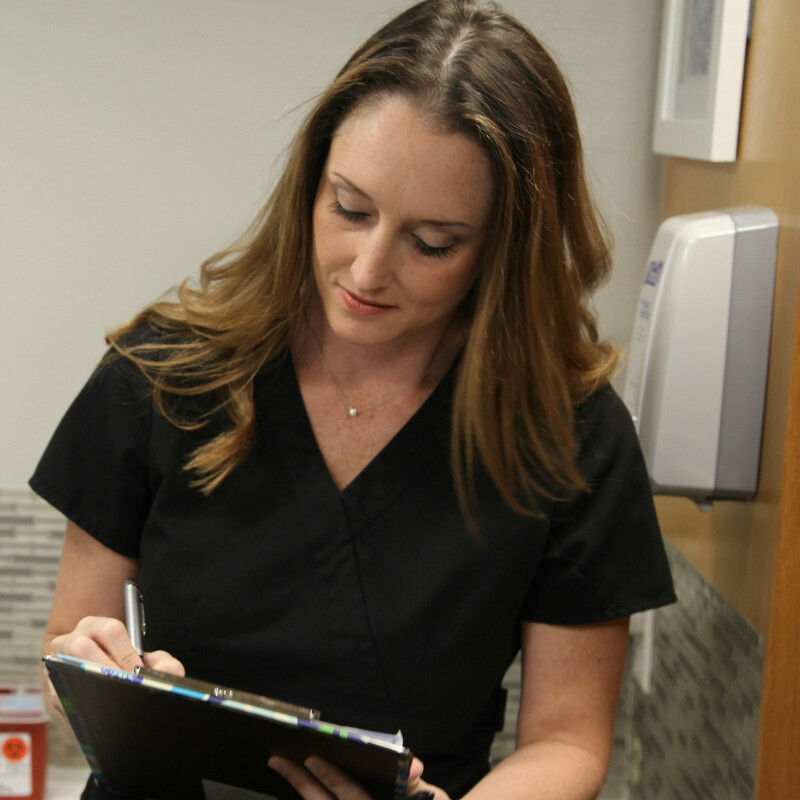 Busy Houstonians, rejoice: It’s easier than ever to get today’s most popular minimally invasive cosmetic procedures, because an innovative new startup brings the services to you. 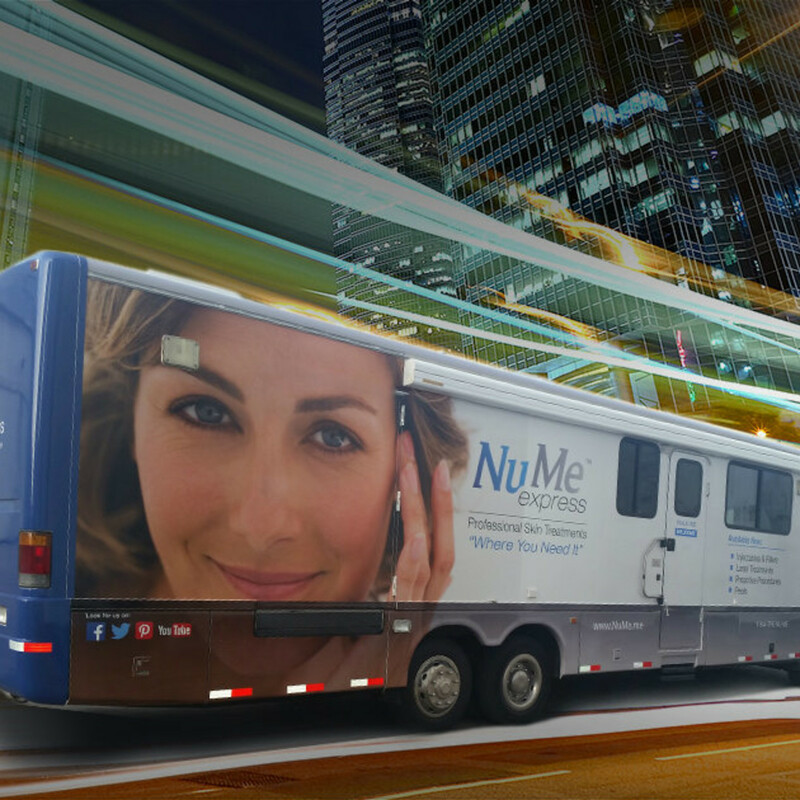 NuMe Express, H-Town’s first medical-mobile cosmetic facility, provides these in-demand procedures practically at your doorstep, from a team with more than 40 years of combined healthcare experience. Under the guidance of medical director Clayton L. Moliver, M.D., Houston’s renowned plastic surgeon, licensed and experienced advanced practice clinicians and aesthetician deliver injectables such as Botox® and Dysport®, soft tissue fillers by Restylane® and Juvéderm®, and microdermabrasion and a variety of chemical peels. Currently NuMe Express services corporate parks and residential complexes such as high-rises, and partners with salons, health clubs, and an assortment of local events. 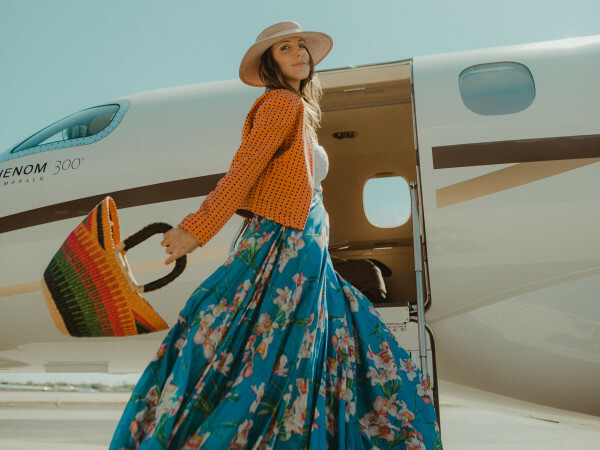 Expansion plans include additional facilities in Houston as well as surrounding markets over the coming months with the goal of replicating their model of excellence in mobile-based minimally invasive cosmetic procedures for consumers crunched for time. 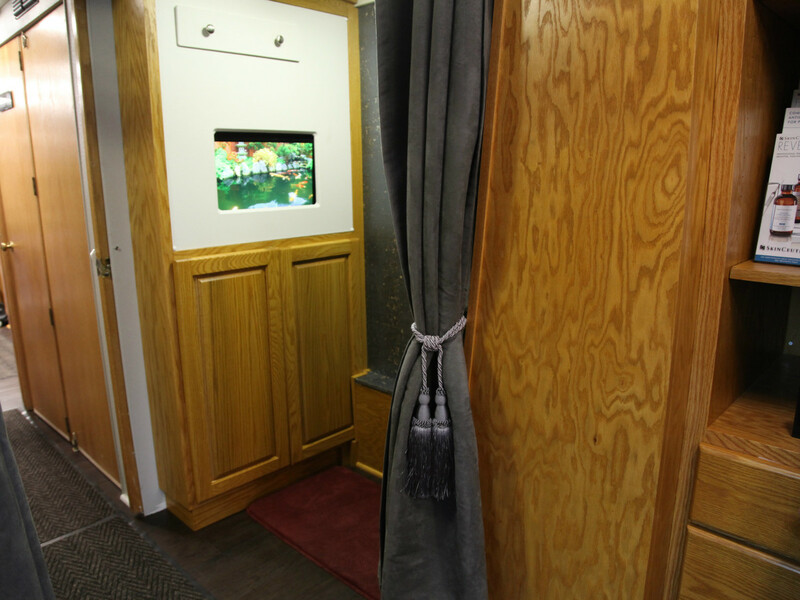 Brides-to-be and busy professionals alike love the convenience of NuMe Express. Just sign up to be notified via text or a phone call, and a member of the staff will let you know when it’s time for your appointment. 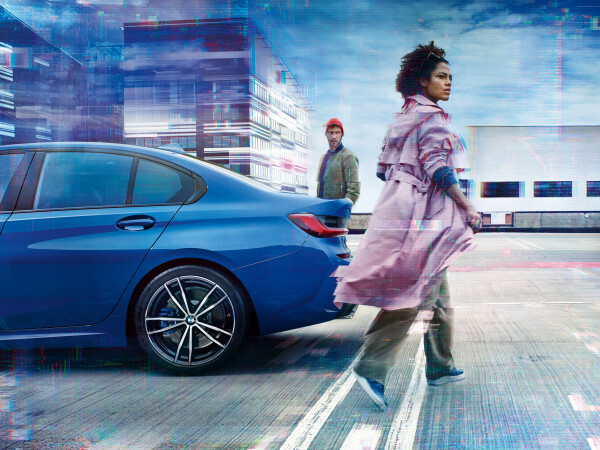 Then it’s only a few steps from the restaurant you’re lunching at, your apartment, the gym, or your office building to get to the facility. 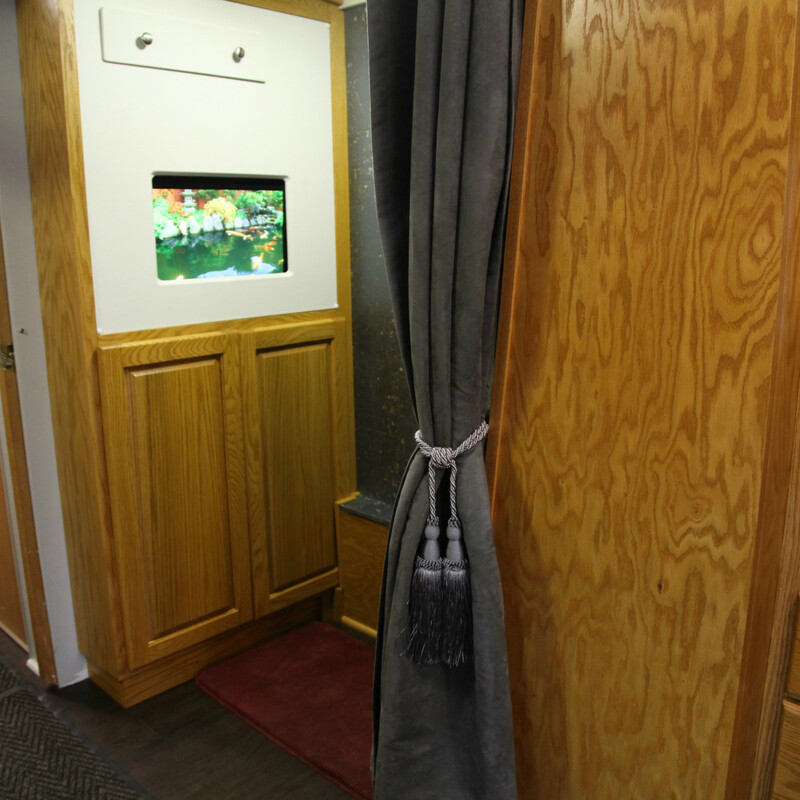 With flexibility that includes evening and weekend hours, NuMe Express is sure to be the talk of the town. 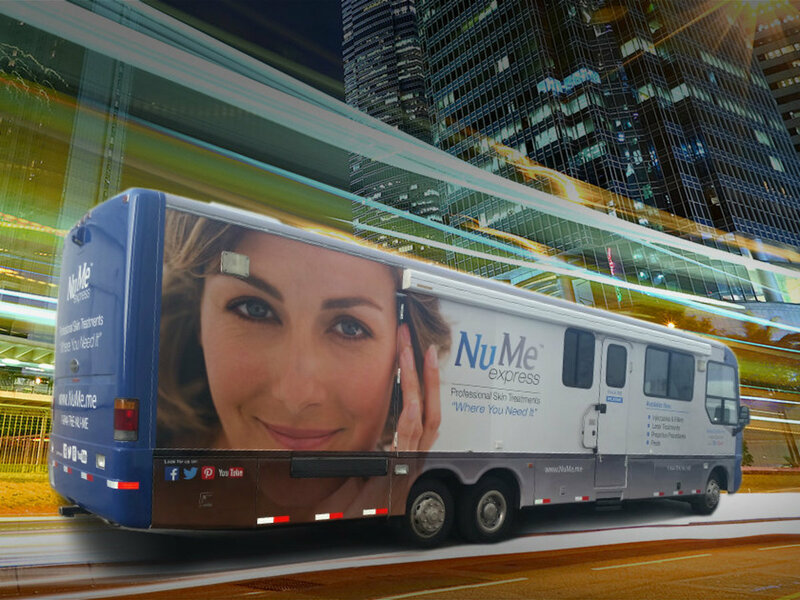 To book a NuMe Express facility for your residential, retail or corporate location, or your next special occasion, visit the NuMe website, give them a call at 1-844-THE-NU-ME (1-844-843-6863), or email them at info@nume.me. You can also follow them on Facebook and Twitter.